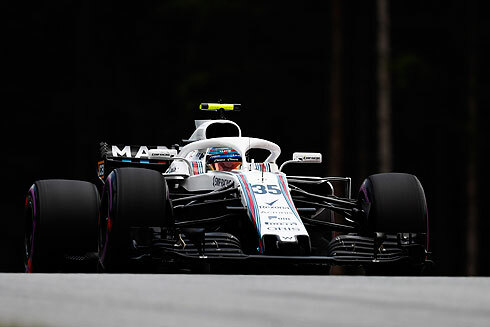 The results for the 2018 Austraian GP would see the Williams Martini team suffering another frustrating race with their drivers finishing in 13th and 14th. 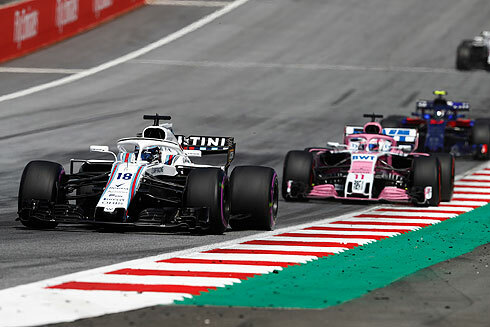 Sergey Sirotkin would finish ahead of team-mate Lance Stroll but the order would have been reversed if it had not been the case of Lance receiving a ten second penalty for ignoring blue flags. Next stop for the Williams team is the British GP at Silverstone, the teams home race. "It was a very disappointing race. Straight away at the start I was doing so well, but every time I was on the inside and very close to the collisions. However, with traffic ahead I was always slowing down to not hit the cars in front. Instead of gaining the positions, I’m afraid I lost a bit. From then onwards, I was in clean air and everything looked ok and I was keeping a few cars behind me. We pitted early and tried to be quite aggressive and push hard straight away in the second stint, but, I ran out of tyres. So overall, a disappointing day." "I thought we could do better today. Looking where we were in qualifying, I hoped we could potentially fight with some of the other teams, but unfortunately today was kind of the same story but a different day. I had a decent start, gained some positions, but from there it was just survival and we were really slow to the end as we struggled with pace. We were struggling with tyres, temperatures and everything and couldn't really do anything with our strategy today." "It is good to get two cars home as many teams didn’t manage that, but, having said that, overall it was a disappointing day for us. The expectations on pace were higher than we saw this afternoon, where, ultimately we weren’t quick enough to get points on a day when a lot of points were on the table. We had a good one-stop strategy that would have worked until our pace fell apart. 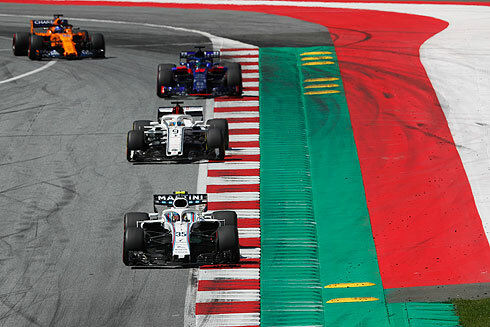 We then had enough of a gap for a free stop towards the end, and so pitted both cars again to protect against any tyre wear issues in the final laps."